Listen to Afel Bocoum – Ali Farka (03.89 min) on spotify. 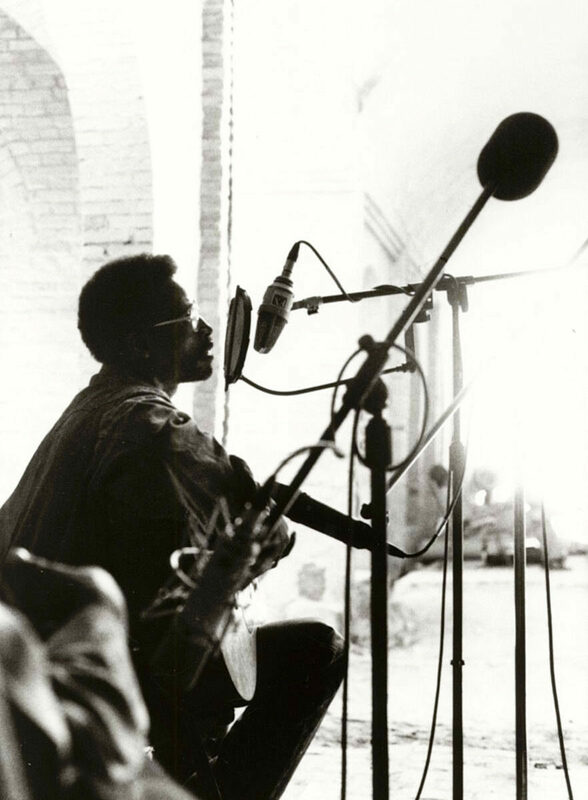 Afel Bocoum (born 1955) is a musician from Mali, noted as a singer and guitarist. He began his career as a member of Ali Farka Toure’s group ASCO, and Toure is often regarded as his mentor. Both men come from the town of Niafunke on the River Niger, and are members of the Sonrai people. Bocoum is an agricultural advisor by profession.